Thinking about moving your website? 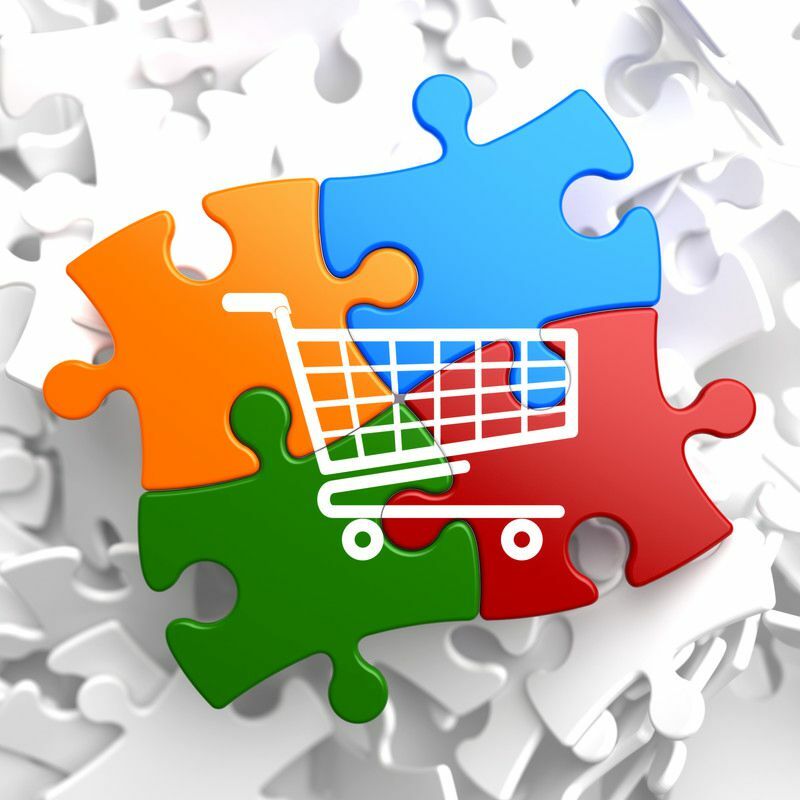 SmartCart can make this major task a seamless transition to our ecommerce platform. Our skilled technicians can import your catalog or product database to SmartCart for little or no cost depending on what is involved. Provide an Effortless Transition - Are you in a hurry to move or stressed about how to move your website without damaging existing traffic to your site? SmartCart can get you on track without breaking a sweat. Import Product Database - If you have been using a different platform for ecommerce, or you have your product database to publish, SmartCart import your product data to our ecommerce platform and instantly publish your online catalog. Import Catalog Images - SmartCart can transfer your image files to our servers for fast loading and display. Import Design - An existing website design that has been created for your business can be published to your SmartCart website for a seamless integration. Import Web Pages - Web pages can be transferred and hosted on your SmartCart website. Import Customers - If you have existing customers, we can import their data and login info to SmartCart.